Morphis’s Rachel Tennant spoke on the opening day of this year’s Royal Institute of Architects Scotland convention in Stirling, Scotland on 12th May 2017 alongside acclaimed architects including OMA, KPF, HDA and Ian Ritchie Architects. This year’s theme was ‘International Perspectives,’ and Rachel’s presentation talked about Morphis’s design and sustainability approaches that have shaped, restored and protected Asia's natural and built environment. We are delighted to announce that TGP Asia has joined Morphis. The Asian arm of the multi-award winning UK landscape architecture practice established in 1994 will reinforce Morphis's commitment to serve their growing client base and expand into new project typologies. The incorporation will be effective from 5th April 2017. Morphis are delighted to be appointed by the developer Ping Gau to prepare landscape hospitality design proposals for the new Hilton Hotels, Hangzhou. 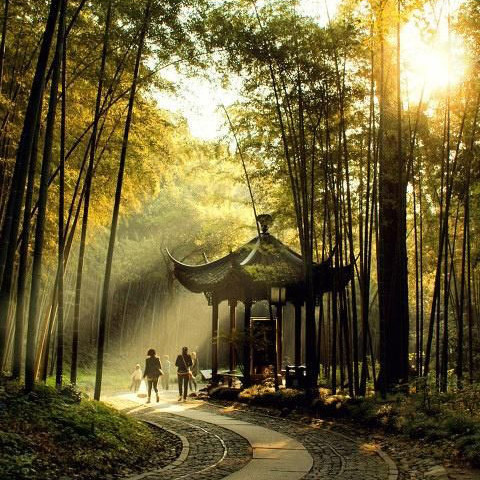 The development is positioned in the southern terminus of the ancient Grand Canal waterway, which originates in Beijing and close to West Lake, is celebrated by poets and artists since the 9th century. This is Morphis's second recent commission since joining Hilton Worldwide's preferred consultant panel for landscape and resort projects in the European Union, the United Kingdom, the Middle East, India and China. 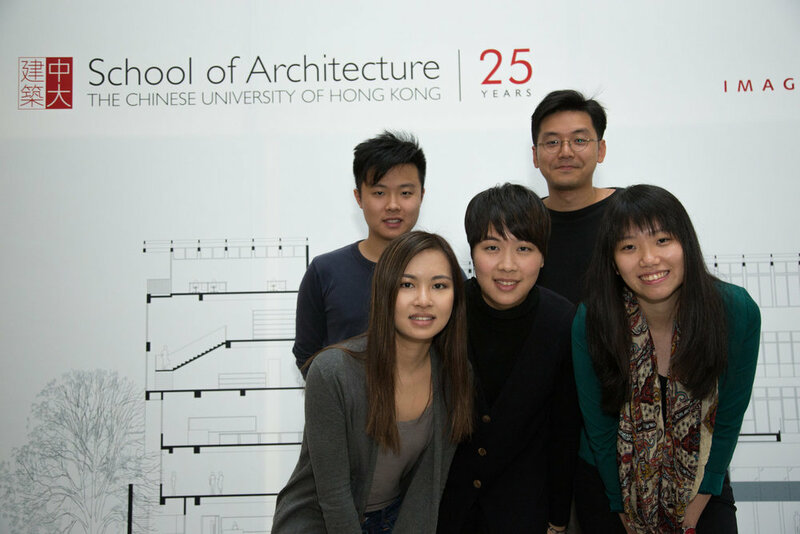 Morphis joined the students and professors at the Chinese University of Hong Kong, Department of Architecture, for the Masters in Architecture studio design review on Friday 24th February 2017. Morphis Director, Mark Blackwell, presented an exploration of experiential design followed by a series of design reviews with the students to enrich their understanding in landscape masterplanning and landscape design for their final thesis projects.